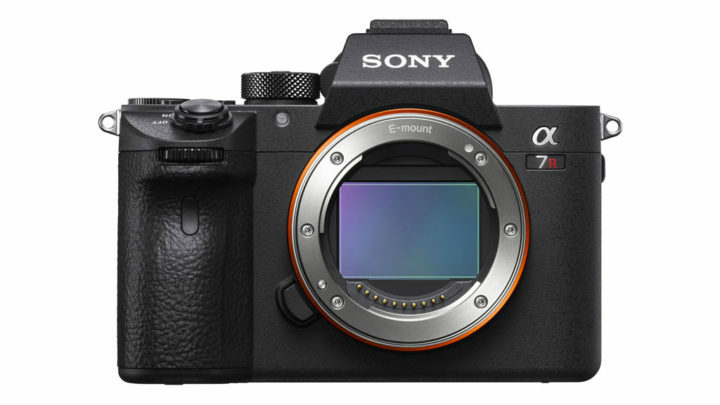 Sony has released the first firmware update for the flagship A7r mark III. Version 1.01 fixes an issue concerning the ‘Set File Name’ function that wasn’t working properly in some cases and improves the overall stability of the camera. You can download the firmware from the Sony Support website.